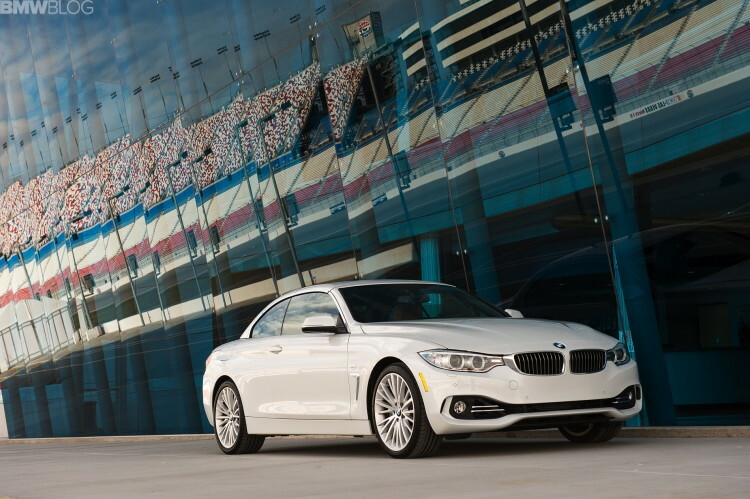 Last week, BMW kicked off the International Media Launch of the new BMW 4 Series Convertible in the beautiful Sin City. The BMW 435i Convertible was on site for the usual press test drives. Here is our own review of the BMW 435i Convertible. At launch, the engine range of the 4 Series Convertible will be as following: 435i Convertible, 428i, 420d and 430d. Later, the model range will expand with the 420i and 435d xDrive variants. Under the hood, the new BMW 435i sports the same N55 engine as the 435i Coupe, 306 horsepower coming from a six-cylinder. 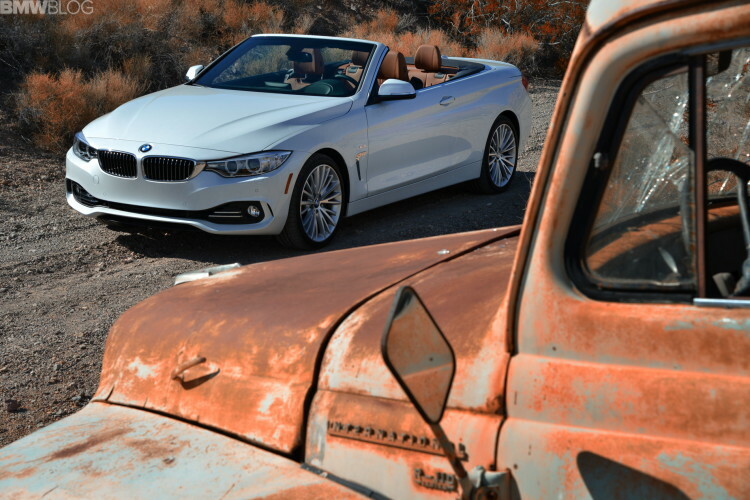 The new 4 Series Convertible goes on sale this Spring with a starting price of $55,825. The videos below gives us a closer look at the design of the new 4 Series Convertible, as well as some rolling footage.